In-house or in collaboration with research centers and companies, 2CA places R & D at the heart of its strategy in order to remain at the forefront of technology and innovations. We support you in your developments and your strategic choices in materials and processes. 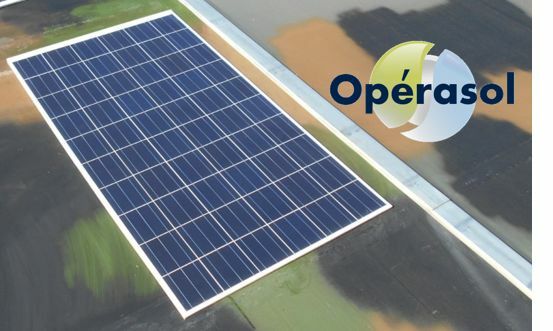 After 2 years of research, 2CA has developed OPERASOL its first lightweight, self-supporting composite photovoltaic panel, integrating the connectors. Its extra flat design (14mm thick) and its composite technology (3.8 kg / m²) are completely technological break with the standard modules with a glass front. Space saving is more than 60%, weight gain over 70% compared to a standard panel. Equally efficient (150W / m²), its handling is facilitated and its installation is optimized thanks to the fast and reliable inter-modules connections integrated in the thickness. 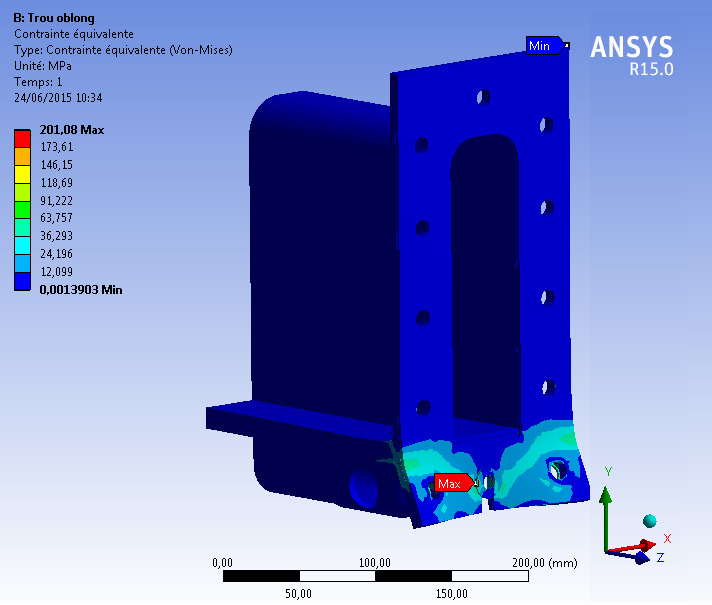 The honeycomb sandwich structure and skins made of pre-impregnated fabrics can be modulated according to the market integration constraints. This asset allows the integration of the panels on the light structures and seduce the operators of terrains on the camp of Canjuers where the first demonstrators are tried.